Pinoy Classic Songs live broadcasting from Philippines. 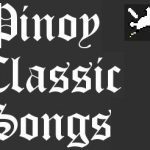 Pinoy Classic Songs plays your favorite Filipino songs from the past to the present. All variants of the Pinoy music is played: folk, country, rock, punk, reggae, alternative, ballad, love song and kundiman. Enjoy the music. 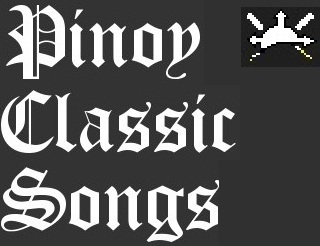 Pinoy Classic Songs is a one of the most famous online radio station on Philippines.